We develop leaders who embody the values of the School of Business & Technology and consistently demonstrate the highest levels of ethical decision-making, social responsibility, global awareness, and professional excellence. 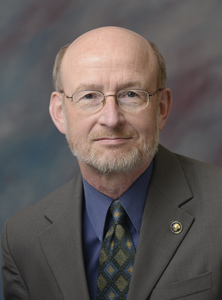 Rick Revoir is Director of the Sandbulte Center for Ethical Leadership. He teaches courses in ethics, healthcare finance and accounting. During his career at St. Scholastica, Revoir has led four study abroad trips to China. 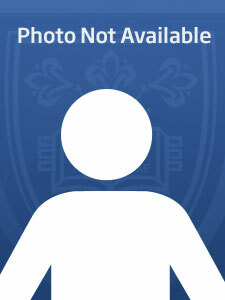 He taught the spring 2012 semester in Louisburgh, Ireland, to St. Scholastica study abroad students. He serves as a Commissioner of the Duluth Seaway Port Authority which is involved in economic development projects and it promotes maritime activity in the Duluth area. 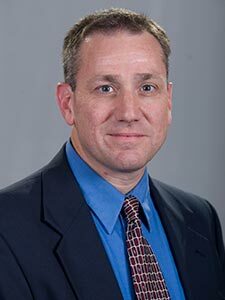 Prior to joining St. Scholastica, he worked for 11 years in healthcare finance positions at SMDC Health System in Duluth and St. Joseph's Medical Center in Phoenix, Ariz. Revoir has an M.B.A. from Arizona State University and a doctorate in education from UMD. He is a Certified Public Accountant (Arizona license). 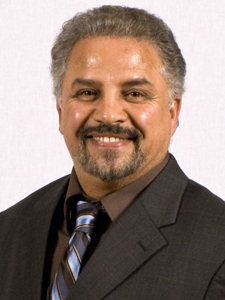 Dr. Alwan is a Professor of Leadership and Organizational Behavior at the College. His major academic interests are Management, Marketing and organizational development that creates a dynamic organization with a cutting edge alignment in the marketplace and quality work-life for its employees. 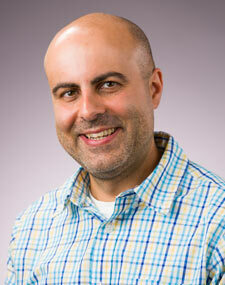 During his spare time, Dr. Alwan enjoys Kung Fu, traveling and outdoor activities. 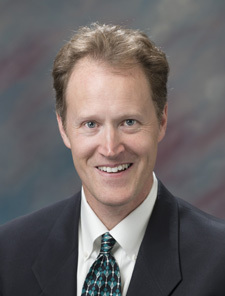 David Anstett is an Assistant Professor of Management at the College. His major academic interests include economic development, organizational change and growth, entrepreneurship and food product development. Durin his spare time, Mr. Anstett enjoys reading history, religion, playing golf, and fishing. 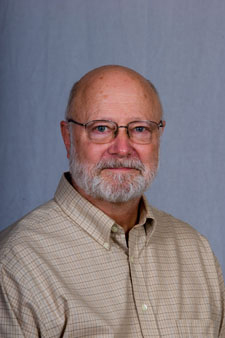 Dr. Thomas Buck is a member of St. Scholastica's Department of Computer Information Systems. With a PhD specializing in Educational Psychology and Applied Information Systems, his research work is three-fold, (i) STEAM curriculum development through applied technologies; (ii) web-based assessment tools and educational game design; and, (iii) information systems, e-commerce and cultural entrepreneurship. Currently, his projects include developing and maintaining the Learning Games (www.learningames.net/) and the Rubrics for Assessment (www.rubrics4assessment.net/) websites, co-authoring online authentic portfolio systems, as well as working with the MN Judicial Branch 6th District Court in developing and authoring an online DWI screening and referral tool (www.duluthsbirt.net). 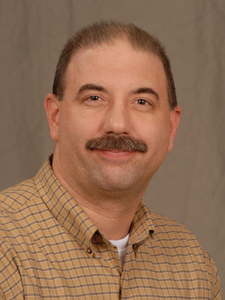 He also has published a number of peer reviewed studies and books on topics ranging from "Learning Styles and Web-based Learning" to "E-Commerce Analytics and Quantitative Methods" (for a complete list go to: www.tbuck.us). In addition, as a Cultural Entrepreneur and internationally recognized Conservator of East Asian Historical & Cultural Artifacts (see: www.tsukamaki.net), another one of Dr. Buck's passions is his research on Japanese and Chinese history, philosophy and fine arts. Among his related published works are his books The Art of Tsukamaki and Ancient Japanese Swords and Fittings, both available on Amazon.com. 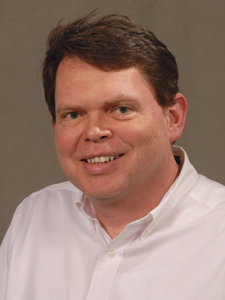 Tom Gibbons is an Associate Professor at the School of Business and Technology. He has an undergraduate degree Math, Physics and Computer Science from St. John's University, a Masters in Computer Science from the University of Wisconsin-Madison, and a Ph.D. in Computer Science from North Dakota State University. His research interests are in artificial intelligence, CS education and game design. Tom coordinates summer technology camps at the College of St. Scholastica and also serves on the steering committee for the Midwest Instruction and Computing Symposium. Kris Glesener is an Assistant Professor in the Computer Information Systems department. He enjoys teaching programming, software development, and database classes. Before embarking on a teaching career, Kris was the Technical Lead for a software development team at Hallmark Business Connections. Outside of school, Kris enjoys running and outdoor activities. Kris is the director of the Northern Minnesota Track Club, a trail-running club in the Duluth-Superior area. 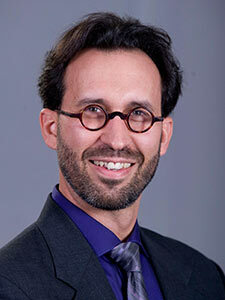 Robert Hoffman, Ph.D. is an Assistant Professor of Economics at the School of Business and Technology. Dr. Hoffman teaches courses in finance, managerial economics, microeconomics, game theory, and law and economics. In his spare time, Dr. Hoffman enjoys reading books and articles in evolutionary psychology, and playing baseball with his children. Paul W. Khoury is a Certified Public Accountant and an Assistant Professor of Accounting at the School of Business and Technology. His academic interests include financial accounting, auditing and cost accounting. Mr. Khoury’s teaching philosophy is "Serve your students with their best interests in mind. The process of getting an education is a growth experience in which, if a student perseveres, he will learn about the things that really matter in life." In his spare time, Mr. Khoury likes automobile restoration and civil war history. 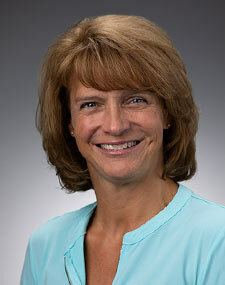 Kathy Modin, Chair for the Management Department in the School of Business and Technology. 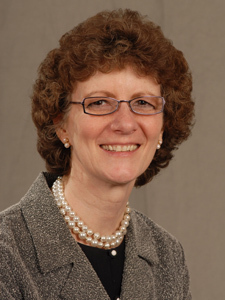 She has served in various capacities over the past 18 years, including Director of Ethics Projects and Chair of the SB&T Undergraduate Extended Studies and Online Programs. 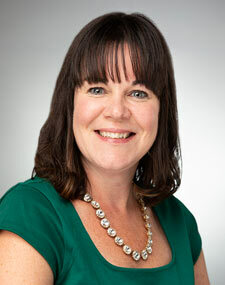 Her academic interests include Business Ethics and Corporate Social Responsibility, HR Management, Marketing, Training and Development, Continuing Education for adult learners, and Online Instruction. In her spare time, she enjoys hiking, biking, cross-country skiing, and reading biographies and historical fiction. Brandon Olson is an Associate Professor of CIS and Project Management and Chair of the Computer Information Systems department. His academic interests include project management, IT strategy, knowledge management, database modeling, systems thinking, and online education. 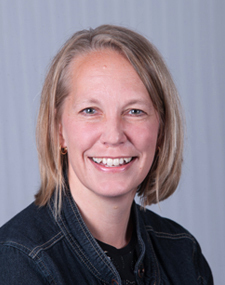 Dr. Olson teaches courses that include project management, capstone projects, and graduate capstone research. He also serves as the coordinator for undergraduate internships. Dr. Olson serves as chair of community and outreach programs for the Minnesota chapter of the Project Management Institute. In his spare time, he likes spending time with his family, running, hiking, sailing, cross-country skiing, fishing, reading, and exploring technology gadgets. 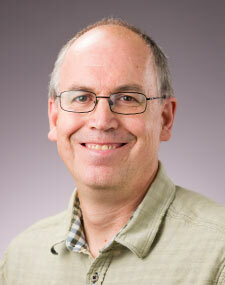 You can follow Dr. Olson as The IT Professor on his blog or Twitter accounts. 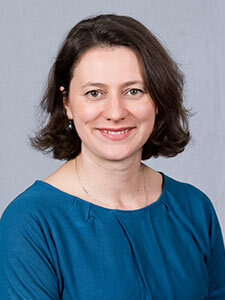 Jennifer Pilon is an Assistant Professor of Management at the School of Business & Technology. 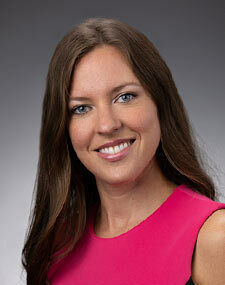 Her area of specialty is healthcare finance and accounting. Mrs. Pilon teaches courses include Financial Management, Income Tax Accounting, Investments, Commercial/Residential Real Estate, Financial Markets and Institutions. 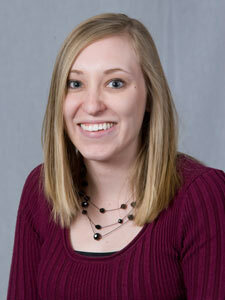 In her spare time, Ms. Pilon enjoys spending time at Island Lake, biking, skiing and being a mom! Jennifer Rosato is an Assistant Professor of Computer Information Systems in the School of Business and Technology. She has an undergraduate degree in Biochemistry from St. Scholastica and a Masters of Arts in Information Systems Management from Carnegie Mellon University. 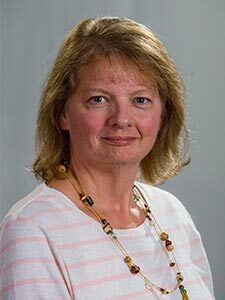 Her research interests are in K-12 computer science education, human-computer interaction on the web as well as supporting students in pursuing their own research. She is committed to involving more women and underrepresented minorities in the CS field, especially young women in middle and high schools as well as supporting K-12 educators to integrate and offer computer science in their classroom. She directs an NSF-funded interdisciplinary scholarship program and is dedicated to providing diverse experiences that support students in achieving their career goals. 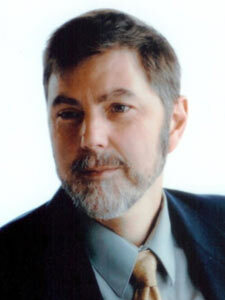 David J. Vosen MA, Lecturer in the Computer Information Systems Department. He has an undergraduate degree in Chemistry with certificate in German Language and Culture from Carleton College as well as a Masters specializing in Learning Technologies from the University of St. Thomas. His varied academic interests include emerging & adaptive technologies, online education, mobile innovation & integration, web design, multimedia, cognitive science, and environmental science. D.Vo teaches courses on Computer Architecture, Computer Security, Database Modeling & SQL, Computer Software & Applications, and Ecology. He is an author of hundreds of YouTube videos, loves to integrate themed music into his courses with over 75 unique playlists, is a web master & desktop publisher for several nonprofits, and is an active member of the NE MN STEM leadership team. His personal interests include piping on the Great Highland Bagpipe, drumming on Xbox live, swimming, esoteric philosophy, wilderness survival, reading with his daughters, visual arts, off-grid construction, and traveling far & wide.